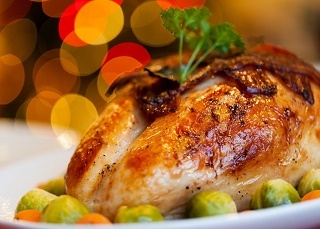 Have you been in two minds as to whether you should replace your turkey tin this Christmas? We believe we have the perfect product to help you make that decision here at British Bakeware! This turkey roasting tin is an excellent piece of bakeware and at 42cm long, 30cm wide and 8cm deep, it is perfect for your Christmas turkey! Also referred to as an extra-large roasting tin, this tin comes with a 5 year guarantee and is also dishwasher, oven and freezer safe thanks to the double non-stick layer it has! So make your Christmas perfect this year by adding this turkey tin to your cookware collection! 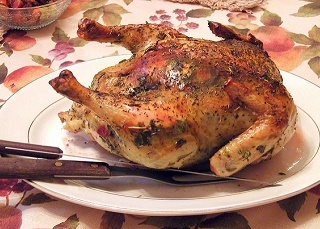 · The PERFECT roasting tin for your Christmas turkey!